One of a series of destructive designs, this "Mistel" variant was designed to be used against bomber formations. Other variants of the project were designed for use against ground targets, but the most prevalent of the Ta 154-based "Mistels" was designed to be flown into the midst of tight Allied bomber formations and detonated after the pilot bailed out. Hypothetically, this could have destroyed or damaged a significant number of bombers thanks to the quantity of explosives used. Fortunately, these aircraft never made it into production. Kit features new metal joint, jack stay, and landing gear parts plus photo-etched parts and two sets of decals. 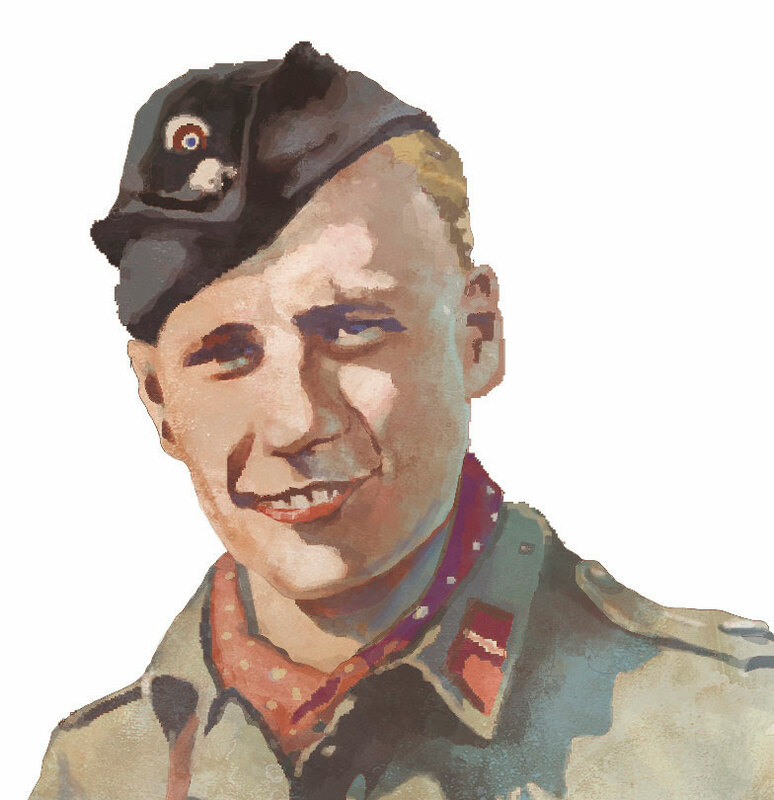 lmari Juutilainen is the highest-scoring non-German pilot of all time, with 94 confirmed victories. He fought in both the Finnish-Soviet Winter War and World War II and came through both without ever having his aircraft struck by enemy fire. The Bf 109 G-6 he flew late in the war was one of the finest aircraft of WWII-a German-made powerhouse armed with twin 13mm guns, a 20mm cannon, and equipped with a Daimler-Benz engine that propelled it to nearly 400 mph. Kit features resin figure and two sets of decals. With a V-12, 720hp engine, the Jaguar XJR-8 LM was capable of attaining speeds of over 200mph. 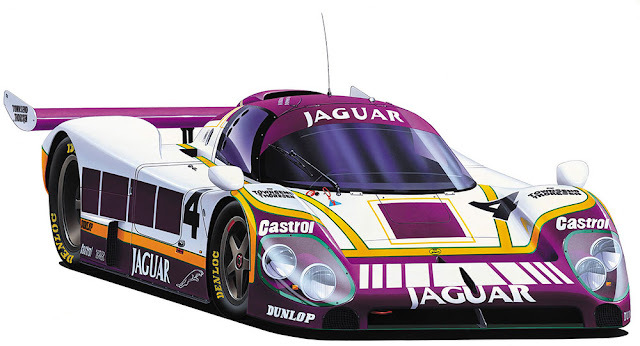 The type raced for only one year-1987, winning at three prestigious races as well as earning the "Autosport Racing Car of the Year" award. For its one and only entrance into the gruelling 24 Hours of Le Mans, three cars were entered. Their performance was mixed. Two of the three failed to finish while the third placed fifth overall after gearbox troubles knocked it out of second place. Kit features three sets of decals. At a top clocked speed of 248 mph, the C9 is one of the fastest cars ever to compete at the 24 Hours of Le Mans racing competition. Two cars were entered for the race in 1988, but they never got the chance to compete. The very next year, the team returned to Le Mans with a third car and swept first, second, and fifth place overall. 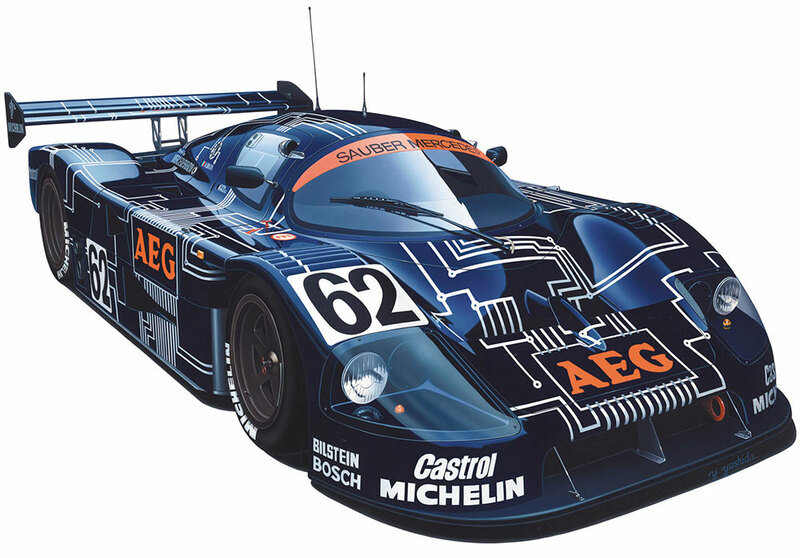 Kit features decals for two 1988 World Sport Prototype Car Championship vehicles. The Mi-24 Hind was the first and only assault helicopter. It was designed to be both a devastating gunship and a capable troop transport. It was also a remarkably agile aircraft-capable of executing flips, rolls, and other manoeuvres that it was never designed for. After the collapse of the Soviet Union, many materials of war were left in the former USSR member states. These Ukrainian Air Force Hinds are in service to the United Nations. Kit features new chafe flare dispenser parts and two sets of decals. From 1936 to 1939, violence rocked Spain as varying groups and nations all vied to promote their own interests in the Spanish Civil War. One of the most successful of the groups propping up the Fascist "Nacionales" was the German Condor Legion. Though their He 51 biplanes were outdated, they still provided effective ground attack aircraft. Plus, the Bf 109s sent later were some of the most effective aircraft used in the entire war. In the lead up to WWII, the Condor Legion's combat experience was invaluable. Kit features two kits and four sets of decals. Advanced fighters like the Eurofighter Typhoon would have blown the minds of RAF No. 29 Squadron's original pilots. To start things off, the Typhoon was developed by Britain and Germany which were at war when No. 29 Squadron was formed. 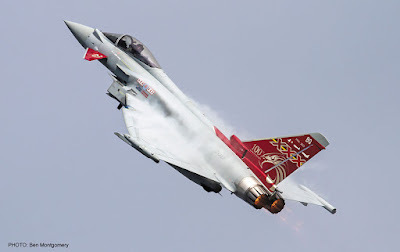 Additionally, the Typhoon flies at a maximum of 1,550 mph and has a range of 1,800 miles. Compare that to No. 29's original planes which topped out at 72 mph and had a range of just over 200 miles, and it's obvious things have come quite a ways in 100 years. 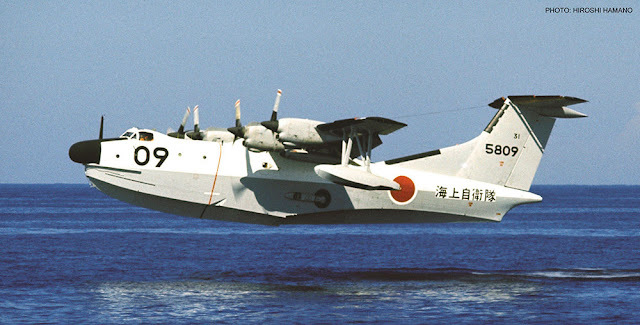 As a flying boat, the Shin Meiwa PS-1 is perfectly suited for maritime Air Search-Rescue missions. Its massive range, long loiter time, and moderately slow flying speed make it the perfect platform for searching long stretches of the Pacific. Once a distressed vessel is found, the PS-1 has the option of landing on the water and taking survivors on board directly. This limited edition kit features decals for two JASDF PS-1 aircraft. Floats enabled the A6M2-N to operate from areas far beyond the range of established air strips and carrier flotillas. This gave the Japanese air cover capability all the way to the Aleutian Island chain. This advantage came at a price, however. The weight and wind resistance of the float caused significant drag on the airframe, diminishing speed, range and manoeuvrability. 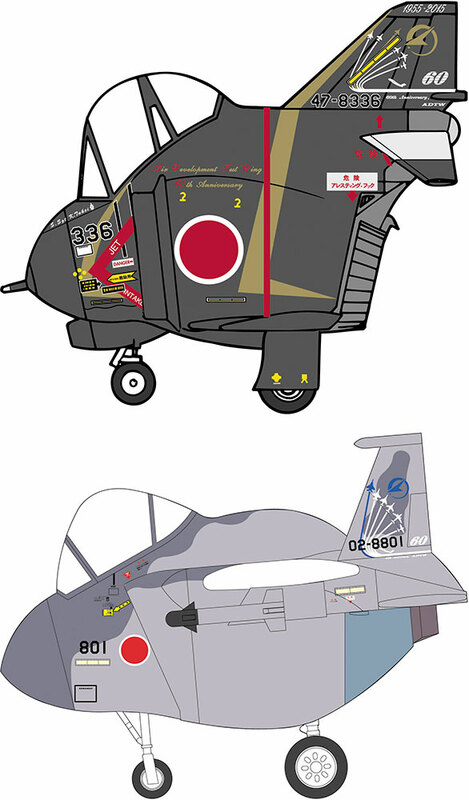 This limited edition kit features two sets of IJN decals. 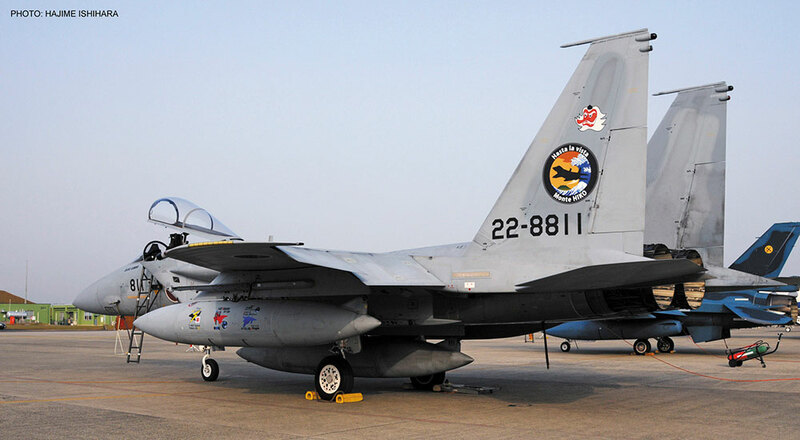 Tsuiki Air Force Base defends Kyushu, the southernmost of Japan's main islands. The F-15J is a Mitsubishi® license-built version of the F-15 Eagle. This high-performance aircraft is armed with a Vulcan cannon and ten hardpoints for air-to-air missiles and bombs. A Mach 2.5 top speed and 65,000ft service ceiling make the F-15 perfect for defending Japanese airspace against any encroachment. This limited edition kit features JASDF decals for the 304th Squadron based at Tsuiki. Despite first being introduced in 1937, the Messerschmitt Bf 109 stayed competitive against Allied aircraft through to the end of WWII. 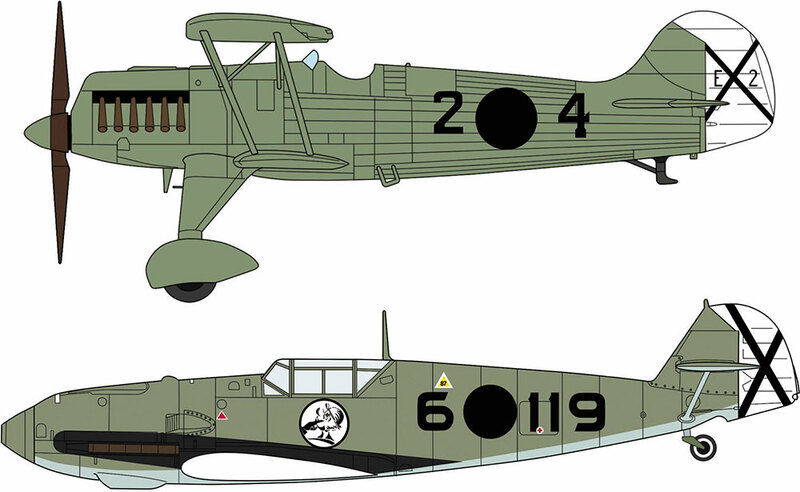 Its multitude of upgrades and variants and the quality of the original design ensured that nothing was safe on the air or the ground when Bf 109s were around. 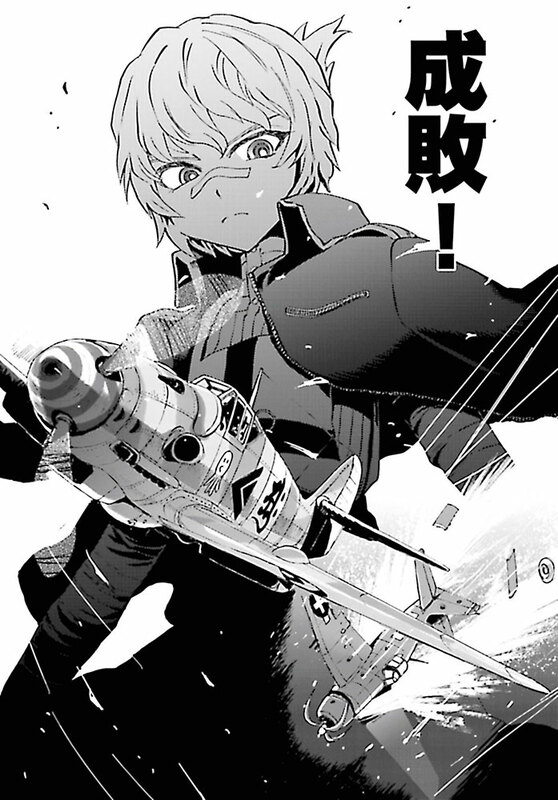 This specific piece of superlative shredding machinery is piloted by "Yune Herrstein", a character from the popular manga "Shidenkai no Maki". Kit features decals for pilot student Yune Herrstein. Two eggs with a side of awesome. Break out the egg timer, these birds assemble fast. Their designs are poached from the F-4 and the F-15, two grade A planes that have served the JASDF practically since it hatched. F-4s have been scrambling since 1958 and they're still a highly effective ground attack aircraft. The F-15, comparatively, is a spring chicken. It's a light and fast air superiority that has been crated and exported to many countries. Kit features two egg plane-version kits with full decals. All these kits will be available in April/May 2016 from Hasegawa’s Distributors..